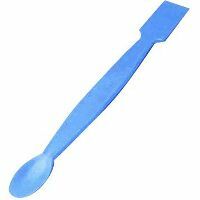 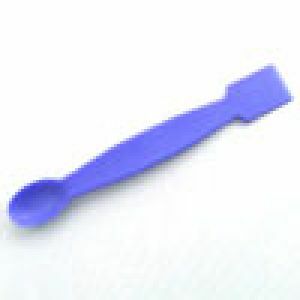 It has a spoon at one end and a flat portion with a knife edge at the other. 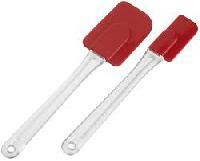 The edge is helpful in breaking up the crystals of different salts while the spoon is used to draw salts. 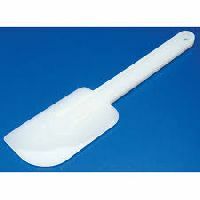 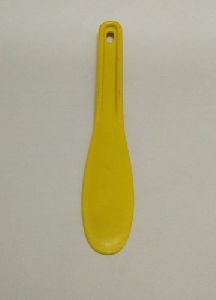 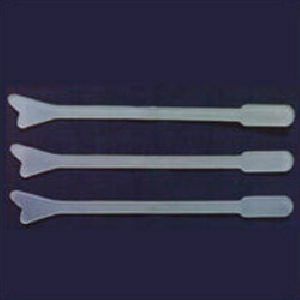 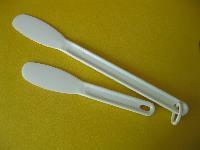 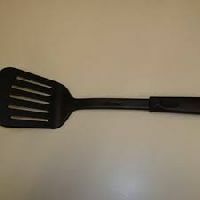 We are a well recognized manufacturer, exporter and supplier of a supreme quality range of Plastic Spatula/Scraper. 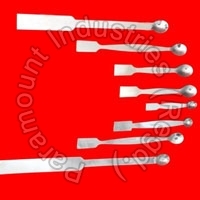 Our offered product is designed by our skilled designers using finest quality raw materials and cutting-edge technology in compliance with the international quality standards. 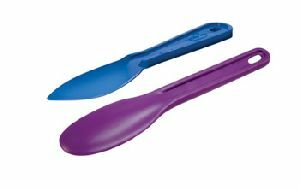 This product is strictly tested on various parameters by our quality controllers insuring its flawless range to our clients end.